Hong Kong's South Island School was one of three international schools recently profiled by The Telegraph. Recently The Telegraph‘s Warwick Mansell posted a guide to a number of expat schools in Hong Kong. He noted that a shortage of land has led demand for spots at international schools to spike sharply. These include Harrow International School (due to open in 2012), the South Island School and the Kellett School. 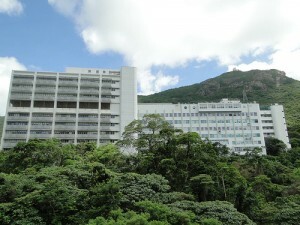 At about HKD 90,000 per year, the South Island School is the cheapest of the three (the other two run in excess of HKD 100,000 a year. This is the result of a fees subsidy. All three schools boast impressive records of academic achievement, and place emphasis on multicultural education–in terms of both language education and international field trips. The upcoming Harrow school is likely to be the most selective of the three. Pupils will be selected not just on academic ability, but according to whether they can contribute to school life across a range of fields. The selection process features tests and interviews.